So many people make sure to go through their spring cleaning every year. They clean their entire home thoroughly, ensuring that everything they don’t need is either tossed away or sold in a garage sale. Still, it’s becoming more well-known that spring cleaning isn’t just for spring. Below, you can read why. This is one of the major benefits to cleaning out a home and it’s one of the main reasons why you should consider doing a major house cleaning several times during the year. Whether you decide to get a skip bin or if you want to set up a date to have a large garage sale, decluttering your home is a great way to get rid of anything that you don’t need anymore. Not only this, but going through all of your old stuff can be a good opportunity to rehash old memories. There’s something to be said about the cleanliness that comes with Spring cleaning. While you might tidy up your home several times a week, there’s nothing like a good Spring cleaning to make your home smell fresh and new. 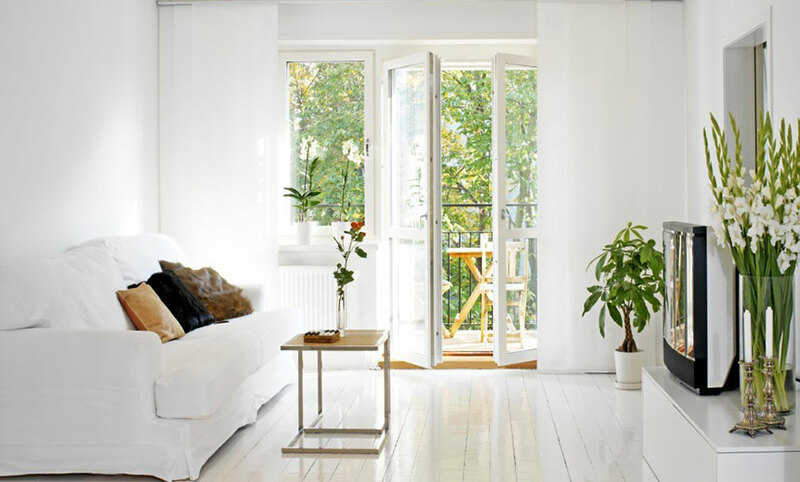 You might want to do a cleaning every season just to make sure all of the dust and grime that’s collected in spaces you haven’t noticed gets cleaned up. Spring cleaning often provides the opportunity of giving your home a new look. This is the time when you throw out any broken items, torn towels and blankets, etc. As such, you’ll likely have to take a trip to your local convenience or department store to replace the items you’ve thrown out. This is the perfect time to restyle your home and your various rooms. You can completely redo colour schemes if you wish and you can buy new decorations. Why should this stick to just one time of the year? You could change your sheets multiple times a year and alternate which ones you use as you feel like it. The same can be said for the rest of your home. A change in scenery does wonders for the human mind and spirit. Most often, Spring cleaning comes with yard cleaning. Usually, it’s the time of year when you put your flower pots on the front porch and you begin taking care of your yard. Still, you shouldn’t do this one time a year. While you might mow the lawn often, it isn’t enough to keep up with the seasonal changes that occur on your property. You should try to do your cleaning multiple times a year; there’s no reason to keep it all for Spring. If you’re wondering about whether or not you should do your Spring cleaning early this year, you’re not the only one. More and more, people are beginning to realize that doing a large cleanup shouldn’t be suited for just once a year. That’s because a lot goes on in your home throughout the year, so you can’t be expected to take care of everything all at once; after all, it becomes overwhelming when you restrict yourself to Spring. Instead, you should do a big cleanup multiple times a year so that you don’t have to deal with as much of a burden at once.